As more and more features are added to flagships, the higher its retail price becomes to cover up the cost it took to make one. The total bill of materials mounted to make a Galaxy S8 was more than $300, but that does not include software, R&D, distribution or marketing expenditures. No doubt both the Galaxy S8 and Galaxy S8+ are expensive Android flagships, but there are times when you come across offers that you simply cannot take your eyes off and this is one of those rare occasions. 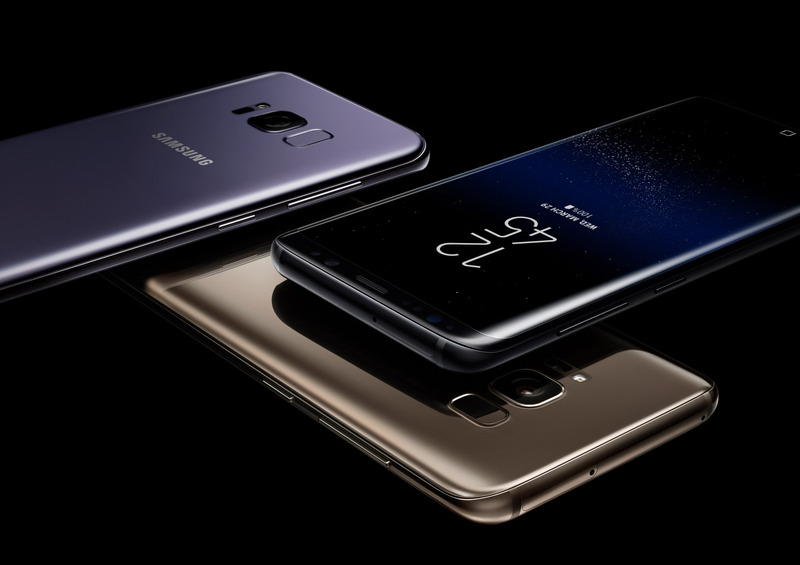 Where several Galaxy S8 units are selling upwards of $749.99, the one on eBay is being sold for a decent $50 discount and if you are pleased with Verizon’s cellular services then this will be the perfect addition to your mobile computing experience. The model number of the phone is SM-G950U and if you scroll down to see more details, it’s been written that the device can also be used worldwide provided it is compatible with that region’s frequencies. Other specifications include 4GB of RAM and an octa-core processor. Since both the Snapdragon 835 and Exynos 8895 are running on octa-core chip, it is difficult to tell which SoC is going to be present in the device. However, because last year’s Galaxy S7 and Galaxy S7 edge phones that were shipped to the U.S. came with a Snapdragon 820, we are certain that these ones are most likely going to feature a SoC from Qualcomm. You also get 64GB of onboard storage but there are no freebies included in this purchase. If you’re looking for an unlocked international version of the Galaxy S8 or Galaxy S8+, then we have provided some links down below and you can make your purchase from there.